Alastair moved to Wotton ten years ago with his wife Gill who works as a Teaching Assistant at the school. He works for the Higher Education Funding Council as a data assurance adviser making sure Universities are allocated their correct funding and providing accurate information to students. 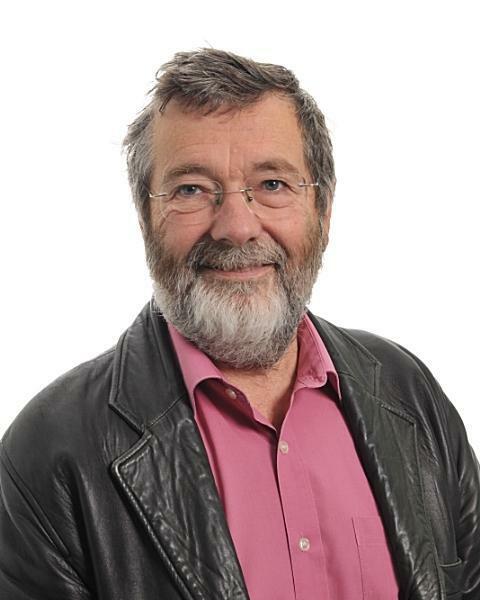 He has always been committed to supporting his local community and is a Town Councillor and Chair of the Town Regeneration Committee. When not going to meetings he enjoys walking and exercise and trying to keep up with his six grandchildren. Alastair believes the British School to be a fantastic place for children to learn and develop. Andrew has lived in Wotton since 1978; all three of his children, now grown up, went to the British School. He has been a governor since 1995 and was Chair for five years. 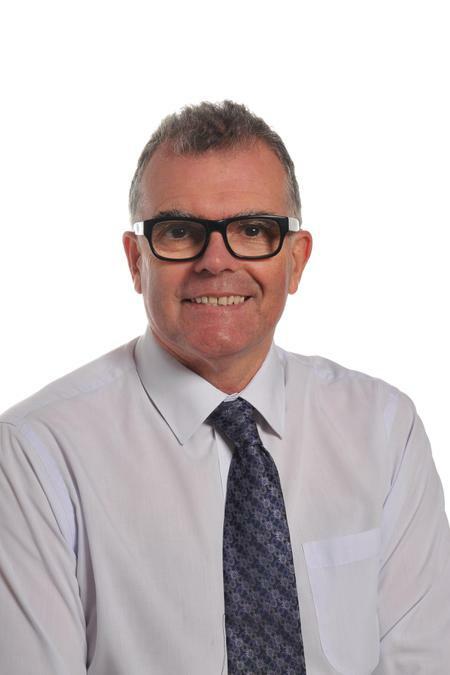 For many years, he worked at Berkeley Laboratories and, more recently, at Oldbury Technology Centre, where he was Section Head of Plant Engineering. His interests focus on music and drama. 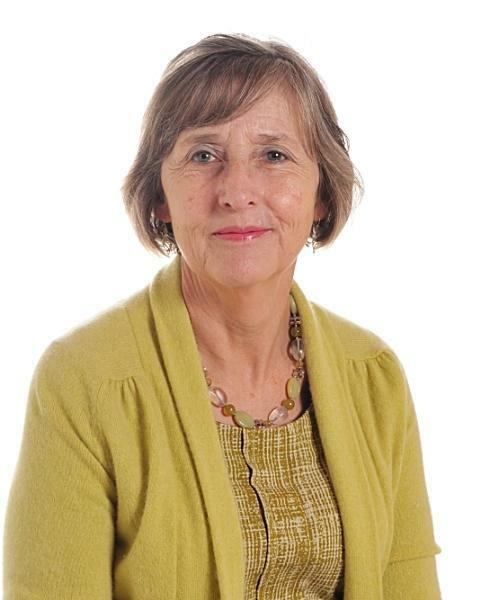 Sue taught at the British School for 22 years and was Deputy Head for much of that time. She is pleased to continue her association with the School as a governor. Sue is particularly interested in Early Years education and is the school governor representative on the Kindergarten Committee. 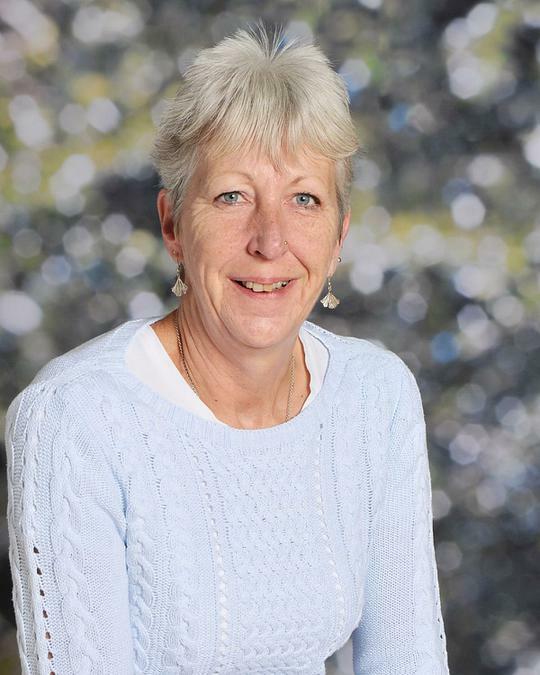 She is fully committed to supporting and promoting the School in the local community, where she has lived for 25 years. She enjoys swimming, walking, travelling, visiting art galleries and spending time with her family, which now includes five lively young grandchildren. Shirley was a nurse and midwife and she is the mother of three grown-up children. Her expertise includes managing staff in nursing teams and organising projects for charity. Following her experiences as a nurse in Rwanda in the 1970s, she worked for many years looking after mission partners in Africa. 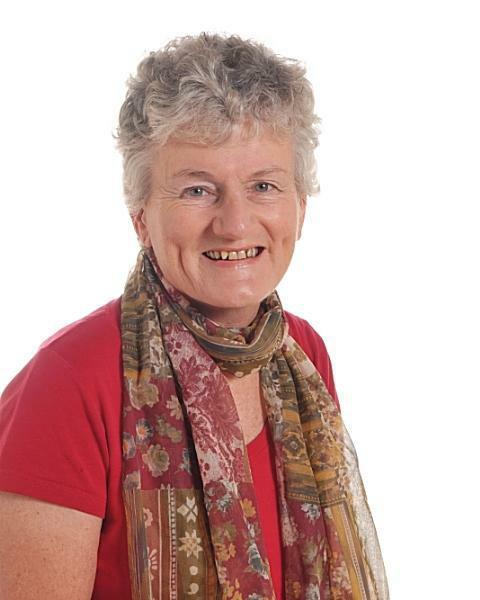 She has recently been involved in local projects such as the Living Crib, with Churches Together in Wotton, as well as organising a Help for Heroes lunch for 100 people. She has been a governor for more than five years and has two grandchildren of school age. Peter moved to Wotton 5 years ago. He has 2 young children: the eldest currently attends The British School, the youngest will hopefully join Kindergarten when he is old enough. Peter is a Management Accountant for the NHS, so is well acquainted with the challenges of providing good quality public services on a very limited budget. 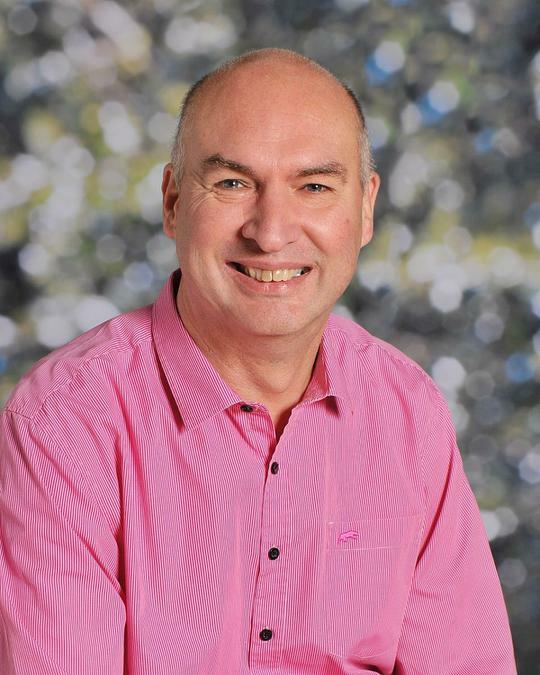 Prior to moving to Wotton, Peter was the Finance Manager of a school in Bristol, and this experience has given him an enthusiasm for contributing to the welfare and education of children. He enjoys history, music, and spending time with his family. Carrie recently retired after 36 years of nursing so now has the opportunity to offer both practical and school related experience in the role as governor. Carrie says that her children had an excellent start to their education through attending the British School. Over the years she has been part of the committee who started the kindergarten at the British School in the 1990’s, a member of the school’s PTA as well as volunteering as a parent helper when her children were at the school. This also included making numerous angel costumes for the nativity- each time she made a couple her daughter volunteered her for more!!! Later she was on the PTA at KLB and then a parent governor for 6 years. Her hobbies include crafts and gardening. Steve has recently retired from a UK Bank after 29 years working as a Chartered Surveyor and now is working part-time in an advisory capacity for a UK wide Valuation Company. He is now home based. Both his children attended The British School more years ago than he cares to remember! He was previously a Parent Governor in the 1990's, as well as serving on the PTA both here and at KLB. He has been committed to involvement in the community over the years, including helping set up the Community Cinema and more recently in helping to organise the Blues Festival. He is looking forward to renewing his affinity with The British School and promoting it within the community. Mr Roche joined the school in September 2011 as a Newly Qualified Teacher. 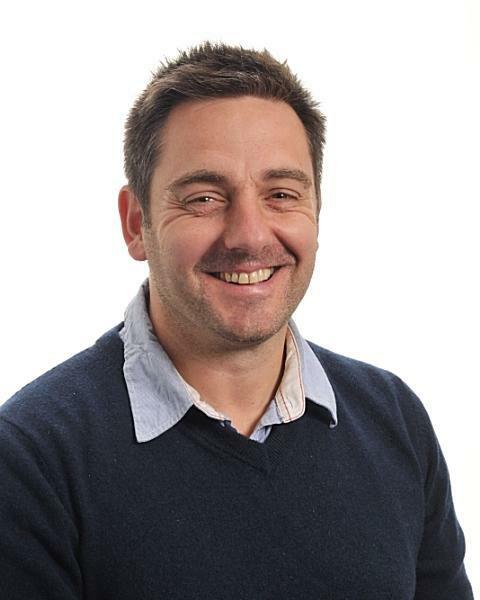 He is the subject leader for PE at the school and helps run several after school clubs including Football, Tag Rugby and Gymnastics and is a qualified Level 1 FA football coach, and a level 1 rugby coach. Outside of school Mr Roche has a young family and coaches his son’s football and rugby teams at weekends. He relaxes by watching sport (particularly his beloved Arsenal), watching historical based films and documentaries, listening to music and dancing. Mrs. Swain taught for three years in Manchester Schools before taking a career break to start her own family. She moved to Gloucestershire after a two-year visit to South Africa. She has one child at the British School where she is a member of the Senior Management Team, is responsible for the Assessment and Tracking Data for the school and is the Literacy Coordinator. She also supports her husband with developing the School's brass band. Her interests out of school include opera, theatre and entertaining friends. Sarah has lived in Wotton for 5 years with her husband and two daughters. Her eldest daughter attends The British School and her youngest is at The Kindergarten. Sarah is a qualified teacher specialising in and with a passion for Early Years although she is currently taking a beak to raise her children. 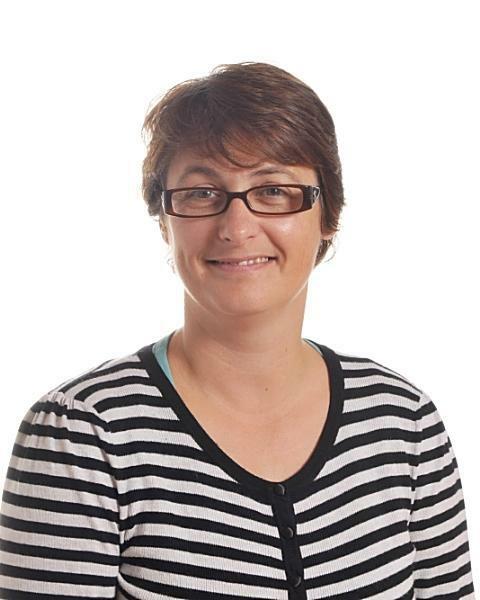 She is currently co-chair of the PTA alongside two other parentsand has enjoyed getting to know and become part of The British School community. Her interests include reading, yoga and walking in the countryside. Amy has two children who currently attend The British School. She is also a step mum to another three who visit every other weekend. Amy realises children all have individual characters and five have definitely broadened her understanding to their individual needs. As a parent she feels it very important that all children are equally entitled to the best that the educational system can provide. Amy feels she has a lot to offer and being involved is important to her. As a working parent Amy’s career has had to change over the last few years to accommodate her family and their needs. She will be returning to the Ambulance Service in April after spending several years within a care home setting. Amy and her family have lived in Wotton for the last five years, and enjoy the local community and all the town and area has to offer.